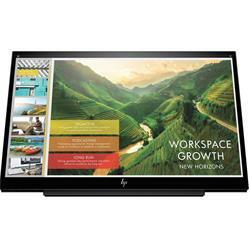 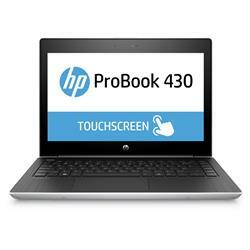 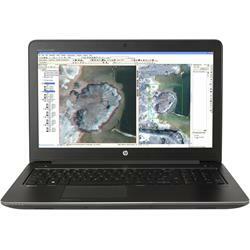 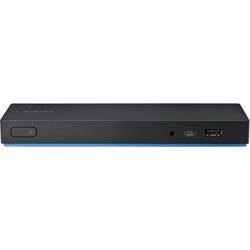 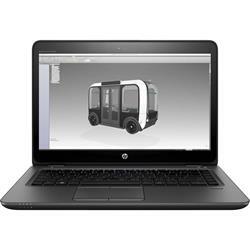 For all things HP, Shopping Express has got you covered. 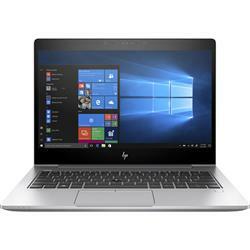 We have an extensive collection of HP branded products including, but not limited to, HP laptops, HP notebooks and HP ultrabooks. 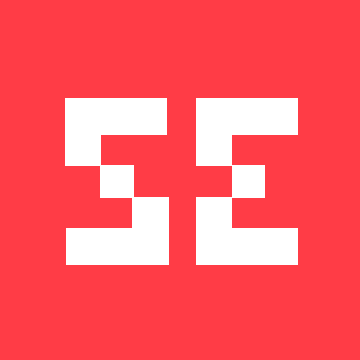 No matter what you’re after, we can definitely help you. 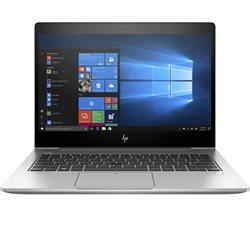 Save up to 41% when you purchase a HP laptop from us and, with our super speedy convenient delivery service, what more could you want? 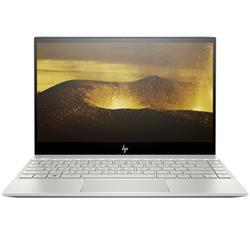 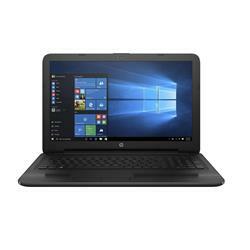 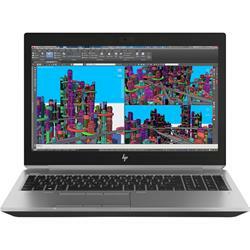 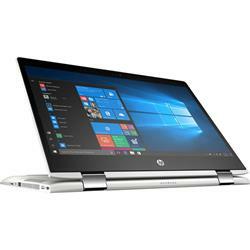 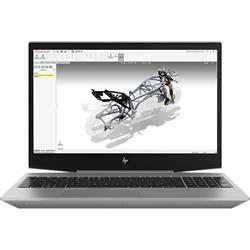 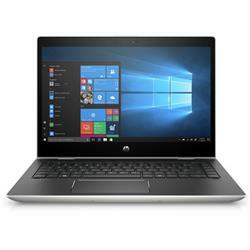 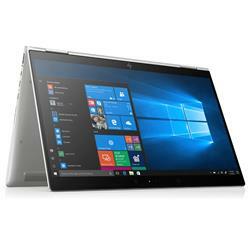 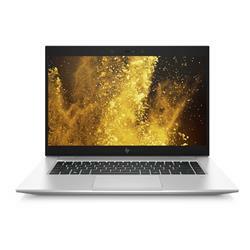 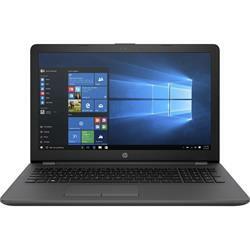 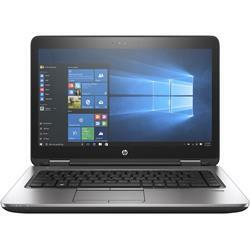 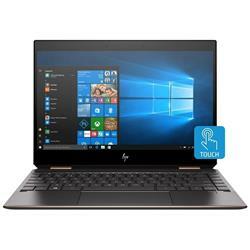 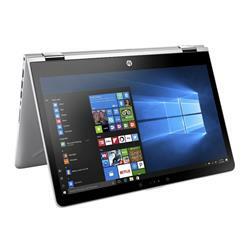 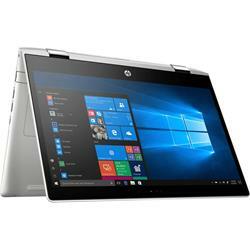 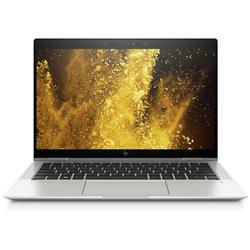 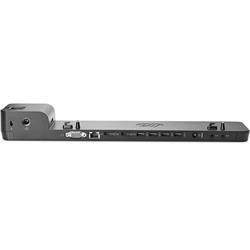 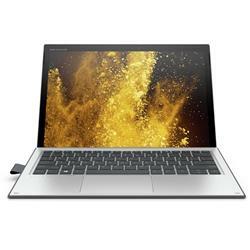 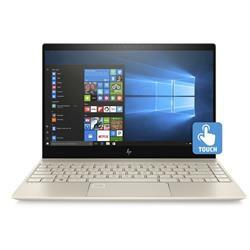 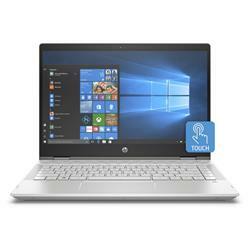 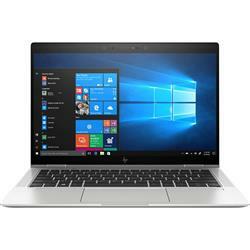 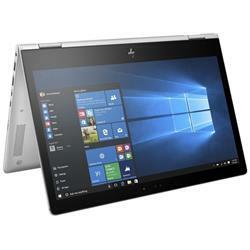 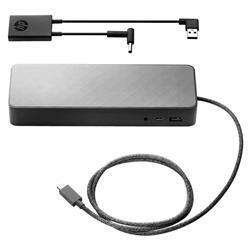 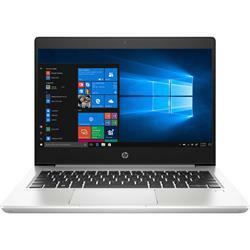 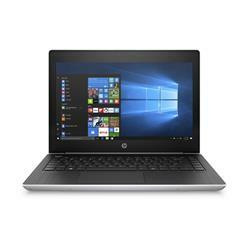 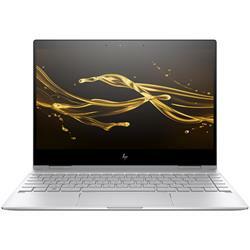 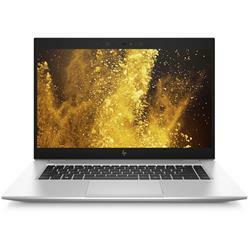 Shopping Express is the online retailer for HP Laptops in Australia so have a browse through our site today and enjoy all the benefits we have to offer you in terms of our HP range!